Occasionally we get requests to turn a translight into a real glass backglass. 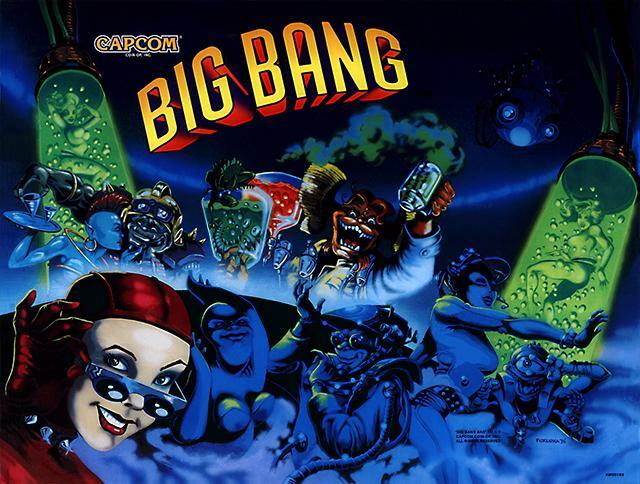 This Capcom Big Bang Bar was one of those requests. Because we did this, we can clean up the translight art a bit (giving it more contrast and overall a better look). Hard to tell from the pictures, but here’s the results below.